Is the “augmented customer” the future of tech? 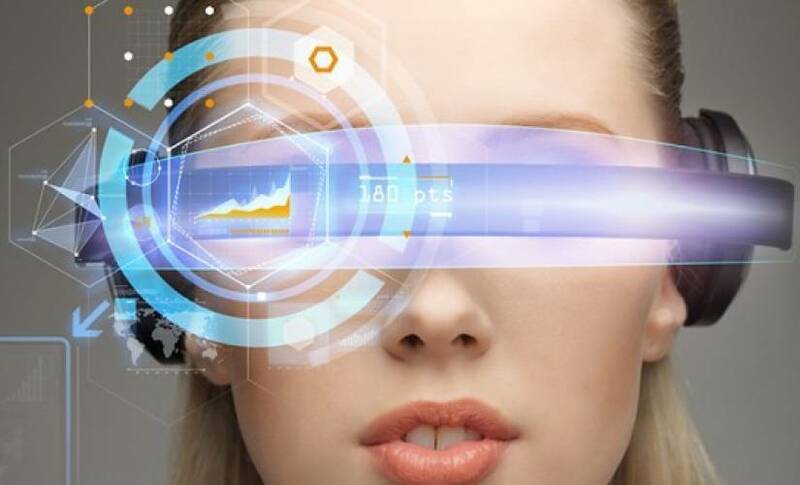 A report released this week by global research and consulting firm Ovum has explored the changing identity of the customer in the digital age with the emergence of what they term the “Augmented Customer” — an interconnectedness between customers, retailers, and technology. Underpinning this growth is a number of key trends. Ovum predicts that by 2021, annual growth in the number of smartphones sold will have slowed from 30 percent in 2014 to a mere 3 percent in 2020, compelling companies like Apple, Samsung and others to drive innovation in the smart home, VR, and other emerging technologies that can provide new, more immersive, more personal, and more human-like experiences. As customers move away from mobile tech to more immersive, personalized experiences, Ovum believes that key technologies will integrate and interconnect, in particular, digital audio and visual tech; VR; AR; creativity tools; social messaging; virtual assistants; smart hubs and personal devices that are led by smartphones by amplified by wearables. Inherent with these technologies is significant changes in the relationship between service providers, vendors, and customers as a consequence of changing customer habits and business models. Perhaps one of the most evident will be the extended duration of the relationship, such as with those who purchase connected home products such as refrigerators and washing machines that may have a lifespan of 10-15 years. Ovum believes that it will be integral to this relationship to create a customer experience that feels effortless despite the complex mesh of artificial intelligence, IoT, media processing, edge computing, payments and security technologies in action behind the scenes. In particular, Ovum positions the home as the crucible of digital innovation. 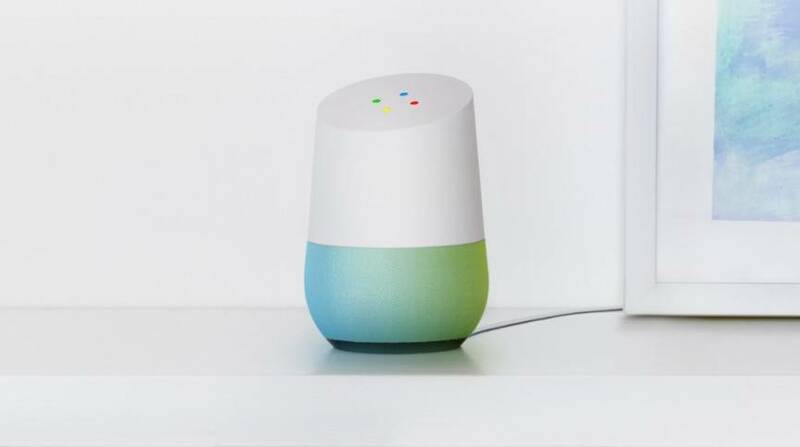 For example, although interactive audio speakers such as Amazon Echo and Google Home will account for only 192 million of the 4 billion smart home devices in use in 2021, their role for the augmented customer will be pivotal, heavily influencing how people use voice control, virtual assistants, and ambient computing, both in the home and beyond. The protection of consumers with growth in technological innovation also cannot be understated. With growing power will come growing responsibility. The challenge of meeting the demands of the augmented customer will lead to a growing concentration of power into a handful of global consumer technology firms. According to Ovum, as consumers entrust more aspects of their lives to these technology firms, companies must not only defend against hacking, cyber-bullying, and other negative outcomes, but seek competitive advantage by protecting their users’ personal data, privacy, and overall digital well-being. Sage advice, since it was only last week that we saw a lawsuit filed in Chicago accusing the makers of Bose headphones of using an app to collect the listening habits of its customers and provide that information to third parties—all without the knowledge and permission of the users. Some of the challenges of future tech in a changing consumer landscape will extend to the ethics and laws underpinning the technological innovations. Already we’ve seen ethicists deliberating on the impact of robotic design, artificial intelligence, and self-driving cars. It’s foreseeable that the augmented customer will face considerable challenges, and it’s only good planning and practice that will resolve them.